Snow. Sounds are suddenly muted. 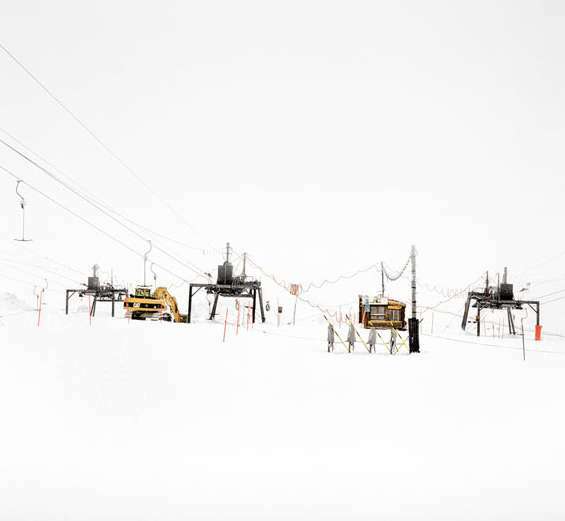 The noise of traffic in the cities is no more and in the mountains the snow-laden air has dampened the monotonous click-clack of the ski lifts. Snow. And the landscape is transformed into a graphic. Snow. And suddenly abstraction is a reality, as whimsical and as beautiful as it is firm and relentless. 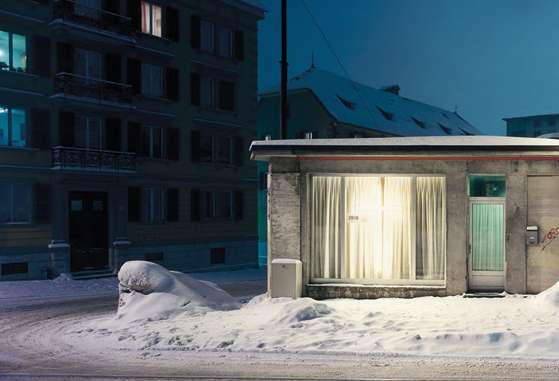 Featuring Thomas Flechtner’s series „Colder“ and François Schaer’s work «Jours blancs», this exhibition is dedicated to snow as expressed through landscapes, light and colour: its magic, its secrets and its powerful aesthetic force. Thomas Flechtner, 1961 in Winterthur geboren und an der Ecole de photographie de Vevey ausgebildet, lebte ab 1997 einige Jahre in La Sagne, unweit von La Chaux de Fonds.